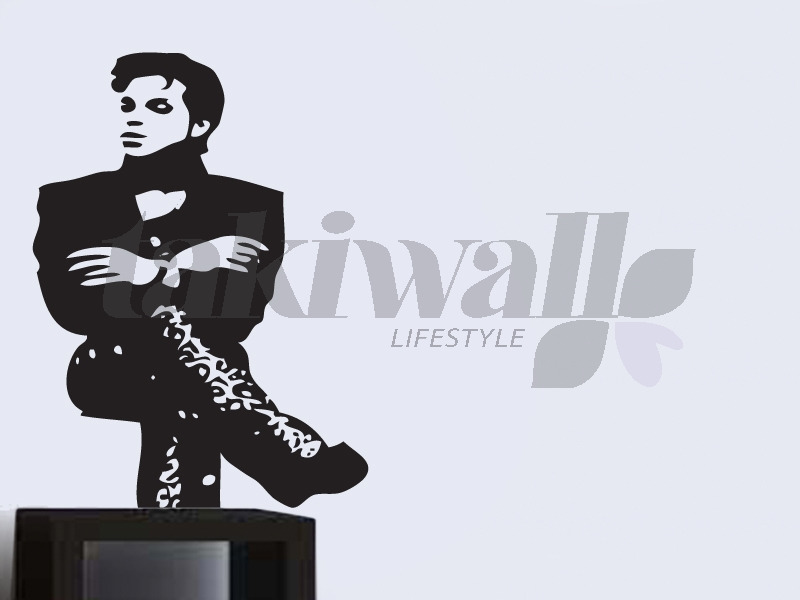 Prince wall decal sticker is well presented on this picture. 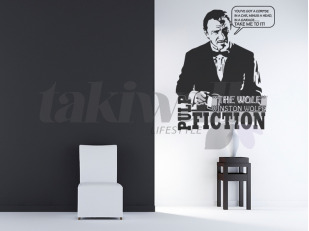 We though that a full black color is excellent because it look like shadow. 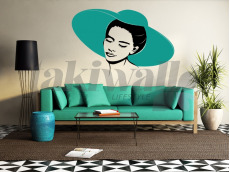 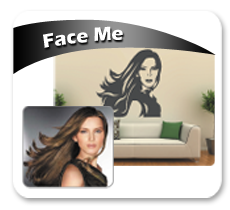 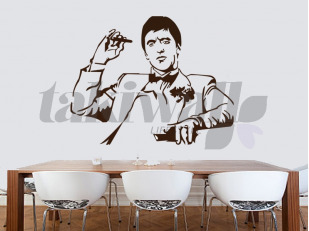 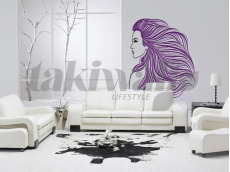 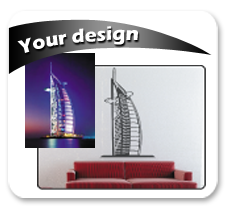 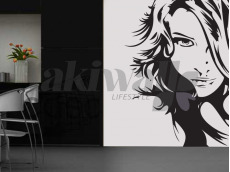 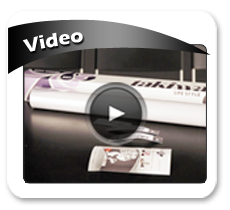 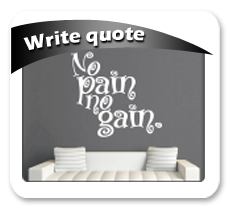 Contact us to get your Dubai sticker wall decal or wall paper with us.